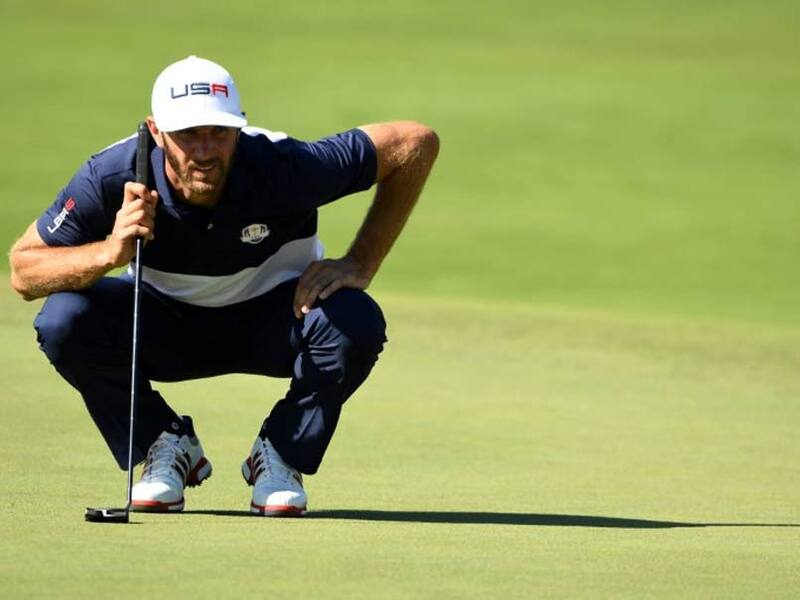 Dustin Johnson, the World No.2, landed the coveted golf honour after posting a career-best three wins, including his US Open triumph at Oakmont Country Club in June. 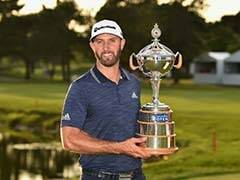 American Dustin Johnson was named the PGA Tour's Player of the Year on Tuesday after a sensational 2015-16 season in which he celebrated his breakthrough victory in a major championship. 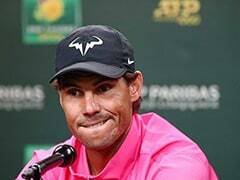 The world number two landed the coveted honour after posting a career-best three wins, including his U.S. Open triumph at Oakmont Country Club in June. Johnson, who also won the World Golf Championships-Bridgestone Invitational and BMW Championship, claimed Player of the Year honours over Jason Day, Rory McIlroy, Adam Scott, Jordan Spieth and Henrik Stenson in a vote of his peers. 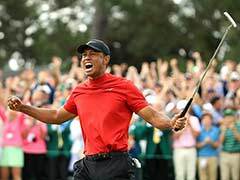 After several near-misses in recent years, Johnson finally clinched his first major title amid high drama as he was forced to negotiate the final seven holes under notice that he might be penalised for a rules infraction. 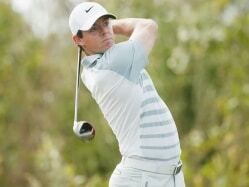 He also held top spot on the FedExCup points list going into the season-ending Tour Championship, where he narrowly missed out on the mind-boggling $10 million playoff bonus after struggling to a closing 73.